The leak is unconfirmed, however. The only mode available at launch in Apex Legends involves three-man squads. But other modes could be added to the popular battle royale game in the future, according to a recent leak. Twitter account ApexUpdate posted a screengrab of the game’s files that shows the names “solo mode” and “2-man squads.” Many people think this means that Solo and Duo modes could be added to Apex Legends—although this is completely unconfirmed by Respawn Entertainment at this time. LEAK: Solo & Duo game modes found in the game files! No information about when they will be released, but we may see them very soon. The game launched with one map, Kings Canyon, which can hold up to 60 players. In the current three-man squad mode, that means there are a maximum of 20 teams on the map—and, at most, only 20 of the same Legend. If a Solo or Duo mode was introduced, though, that could cause some problems in terms of character selection. You could potentially see a Solo game with 60 Wraith players, for example. 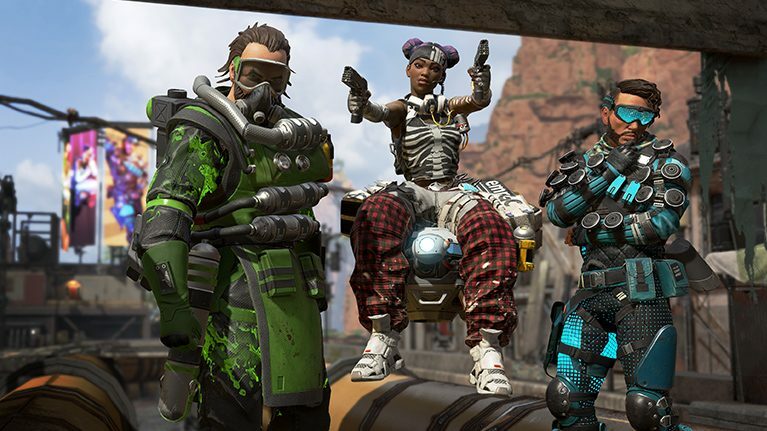 Apex Legends is a team-oriented game, and the current mode with three-man squads works perfectly for pre-made parties with friends. But, if you’re playing by yourself, it could make sense why you’d prefer to have a Solo or Duo mode available. Apex Legends is less than a week old, though—numerous changes could be on the way, but we wouldn’t expect to see new game modes added just yet.